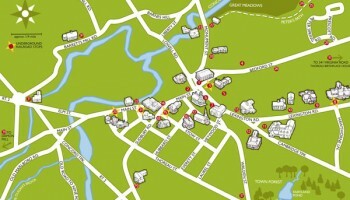 Our site is a 544 sq. 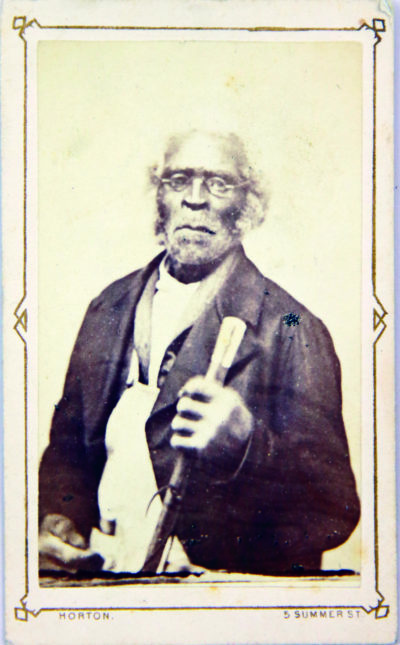 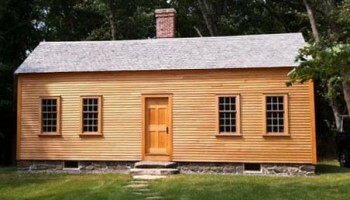 ft. historic early 19th century house formerly inhabited by the first generation of descendants of formerly enslaved African American Revolutionary War veteran Caesar Robbins, and by fugitive slave Jack Garrison. 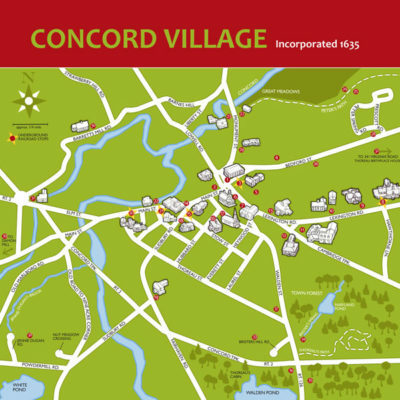 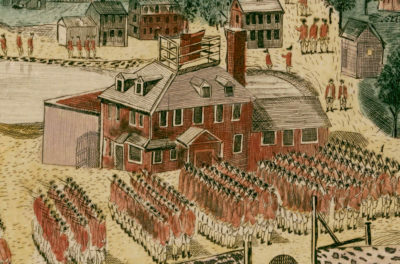 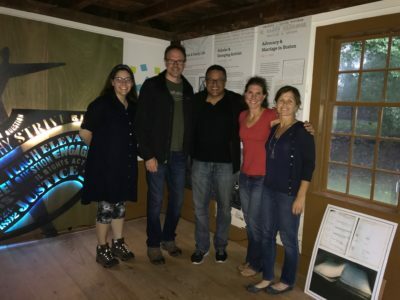 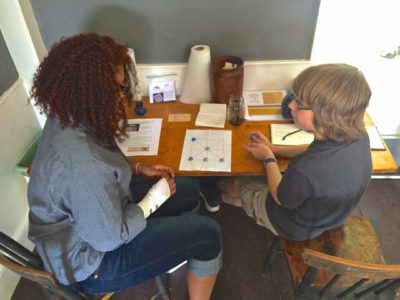 We created a map of African American and antislavery history in Concord, MA. 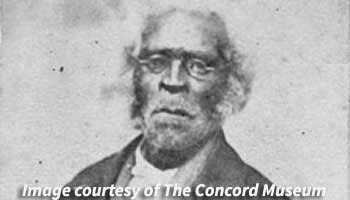 Download the map and take a walking tour of the African American and Antislavery history sites in Concord. 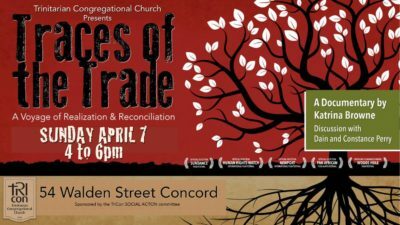 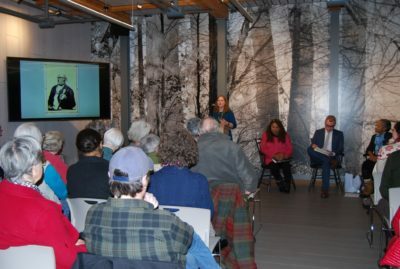 Sunday, April 7th from 4-6pm • The Social Action Committee at TriCon Church (54 Walden St in Concord Center) will be hosting a community-wide screening of the one-hour PBS documentary Traces of the Trade: A Story from the Deep North followed by a one-hour discussion facilitated by Dain and Constance Perry. 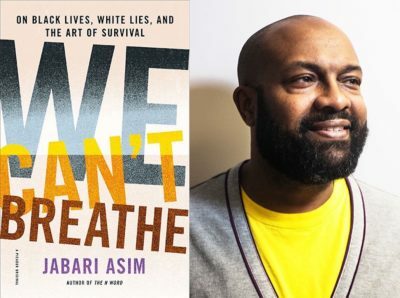 Sunday, March 10 • 3:00 - 4:00 pm • The Concord Bookshop • Jabari Asim presents "We Can't Breathe" • Insightful and searing essays that celebrate the vibrancy and strength of black history and culture in America. 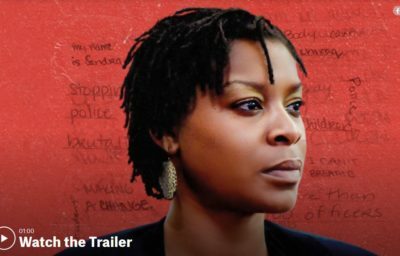 Saturday, March 9th • 1:00-4:30 pm • First Parish in Concord • Documentary Screening & Panel Discussion of this film about the life and death of wrongfully arrested activist Sandra Bland in Texas.